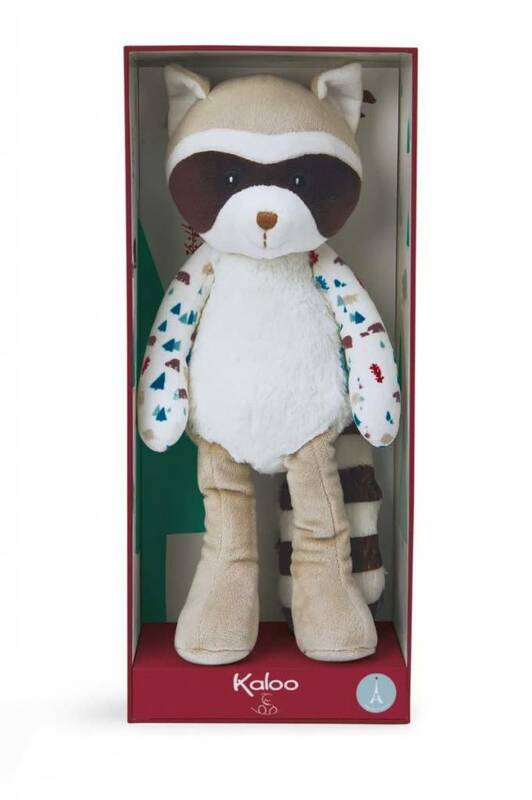 Here is your child's new best friend. 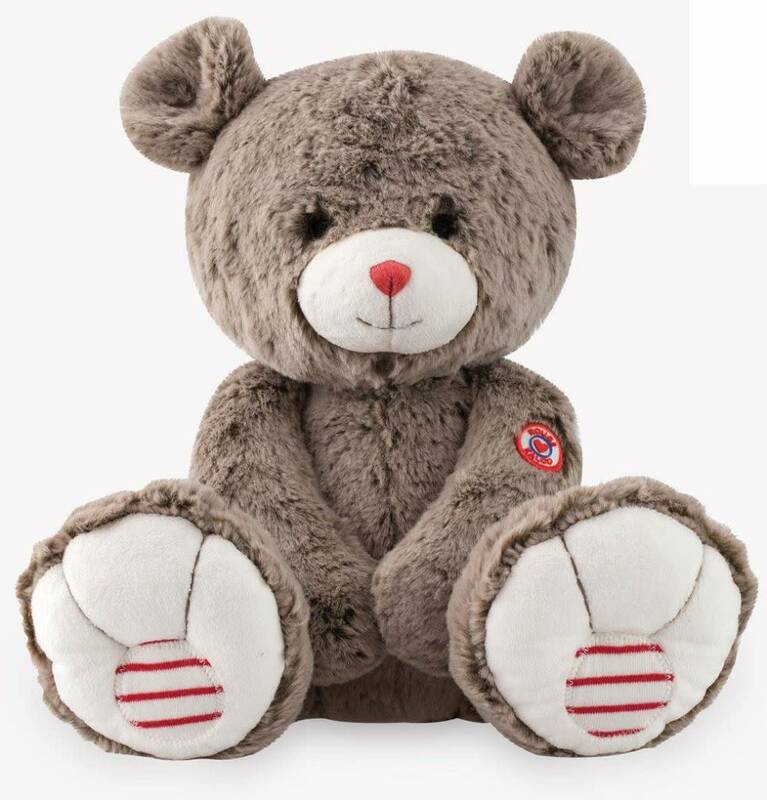 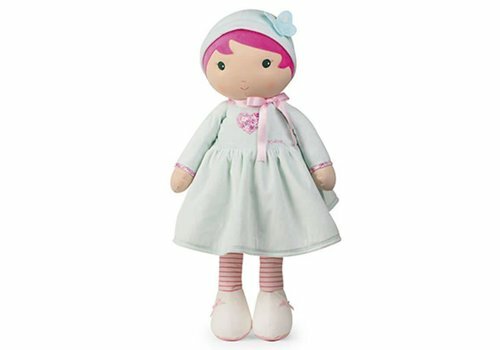 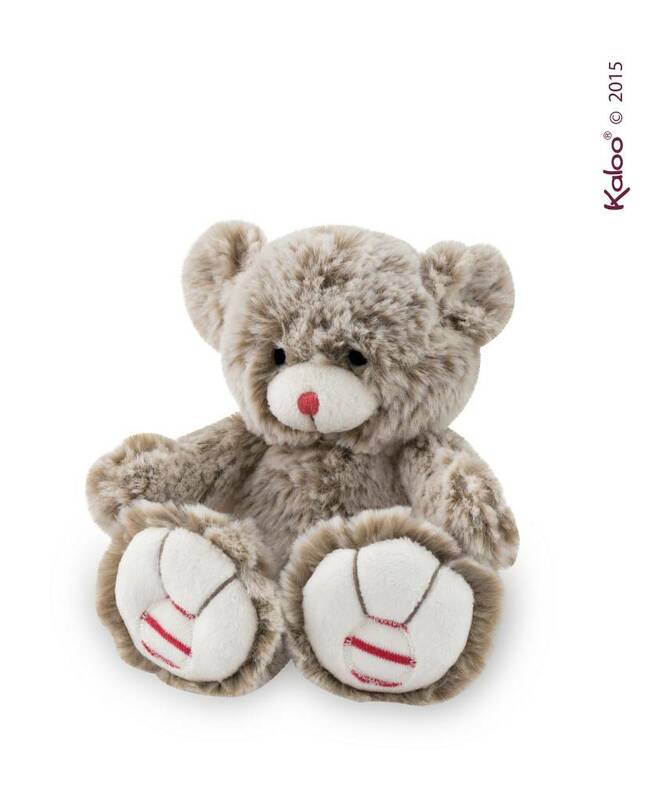 This teddy bear will accompany him during his childhood and together they will forge wonderful memories. 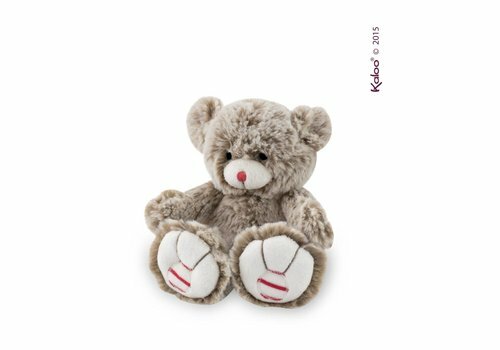 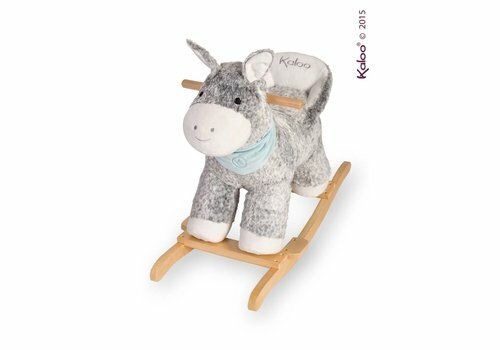 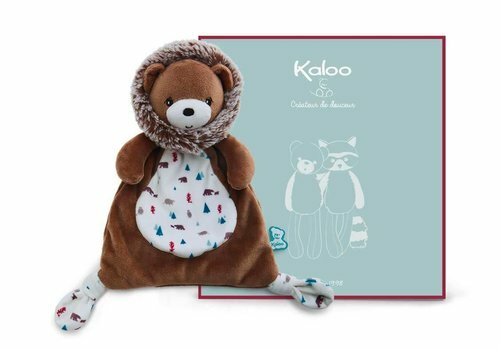 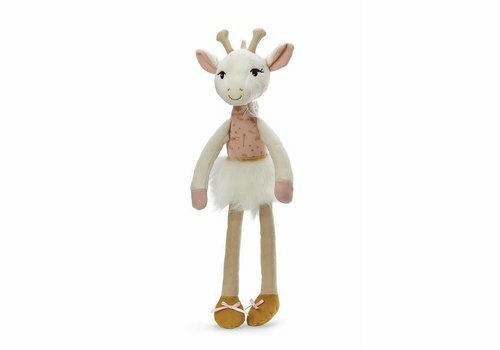 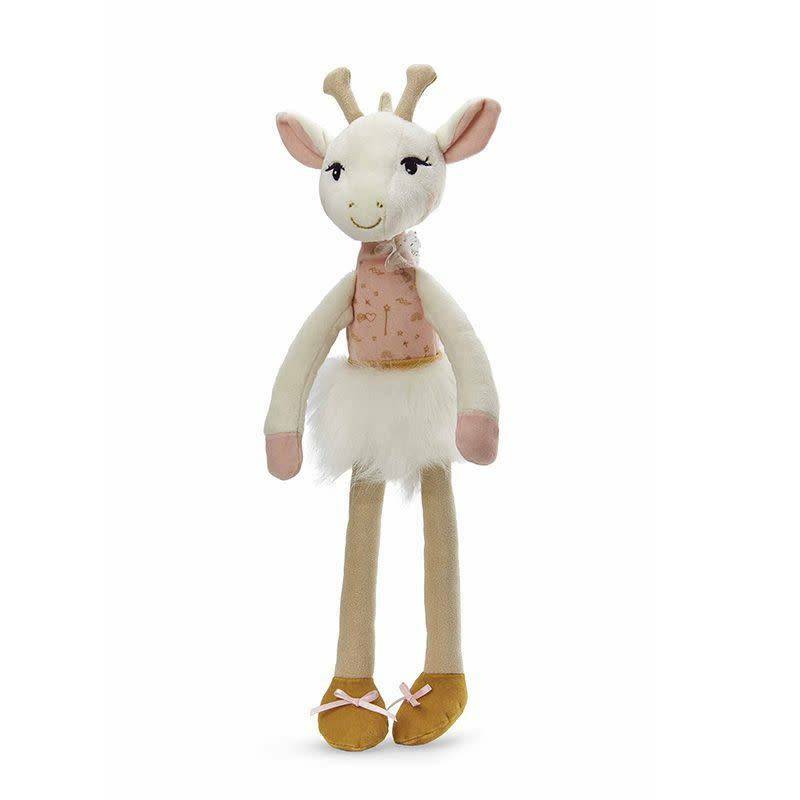 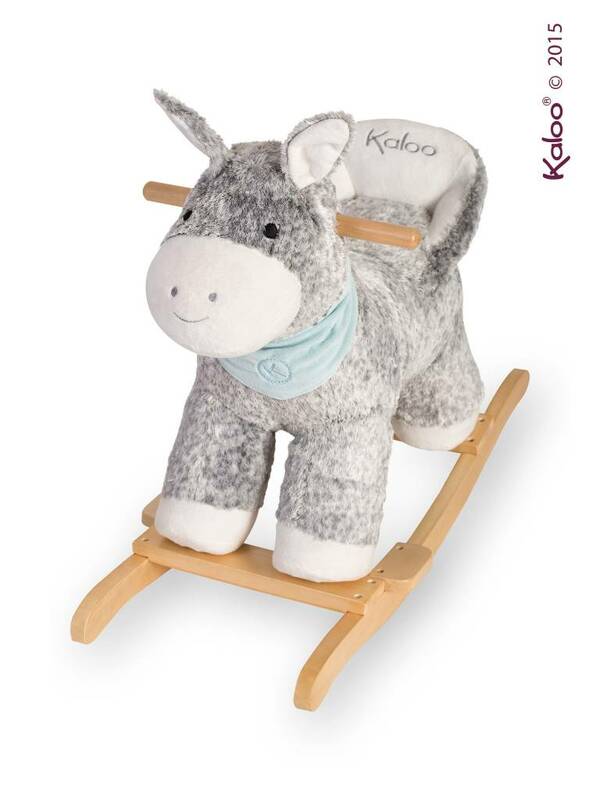 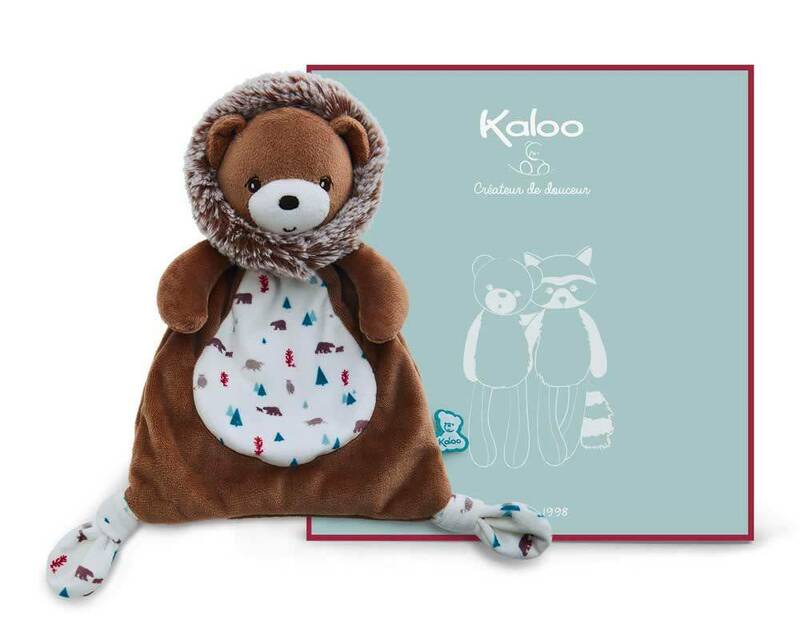 This 10cm cub of Kaloo will be the perfect companion for all little ones. 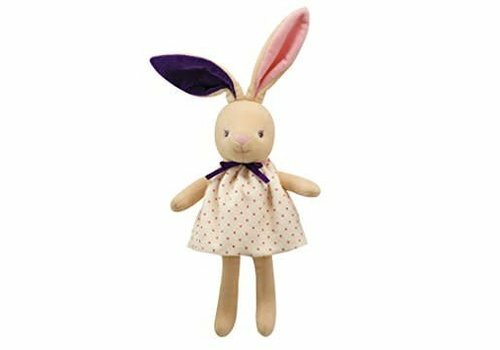 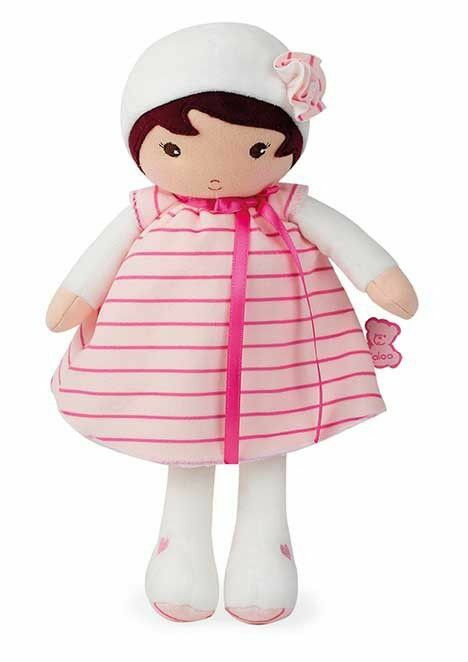 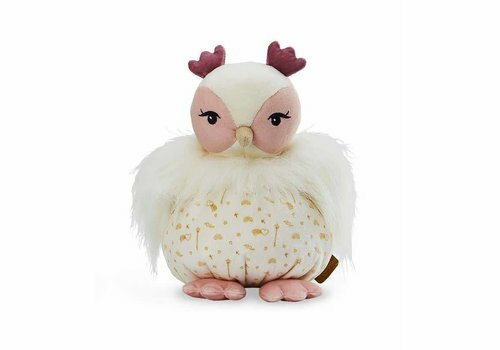 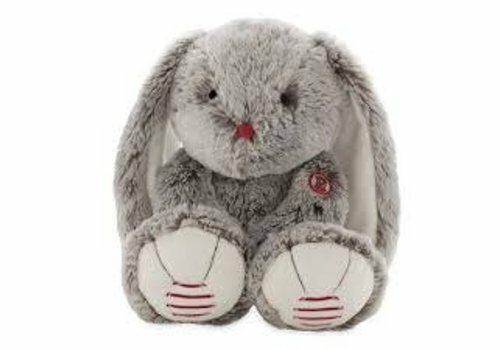 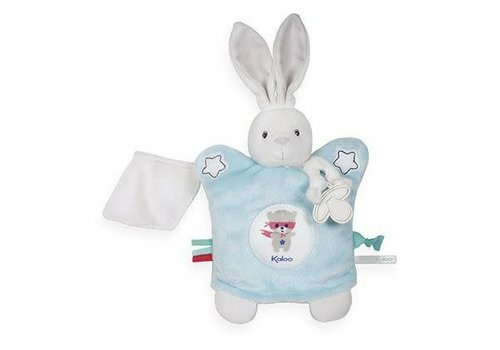 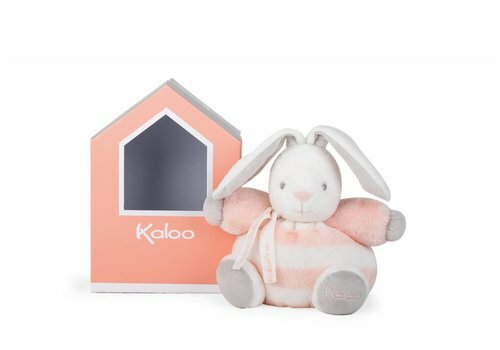 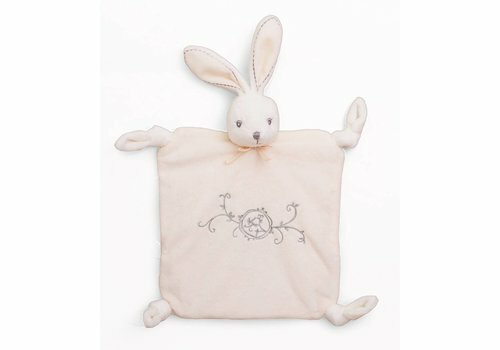 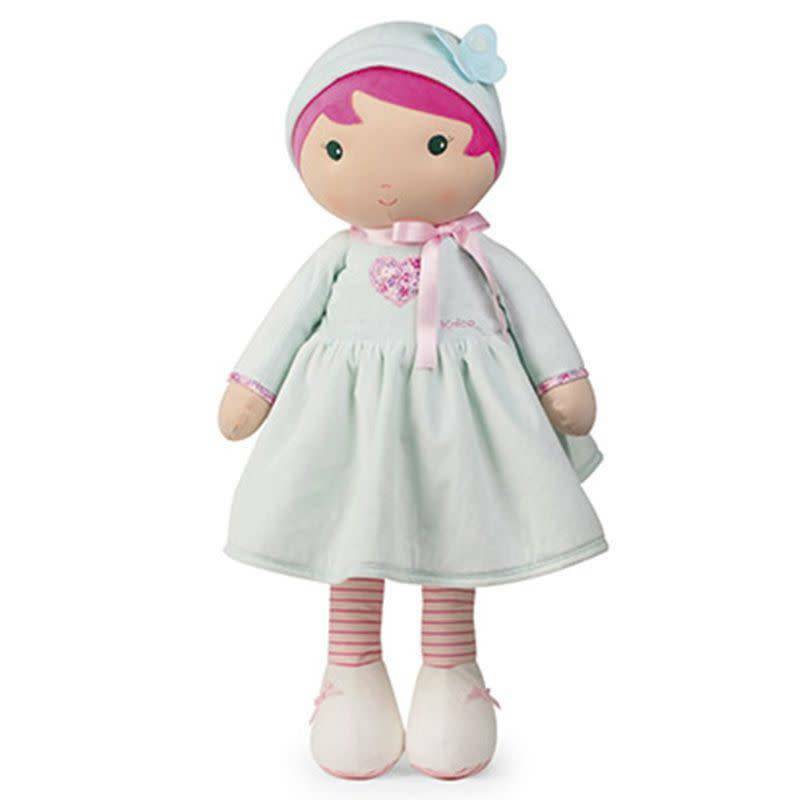 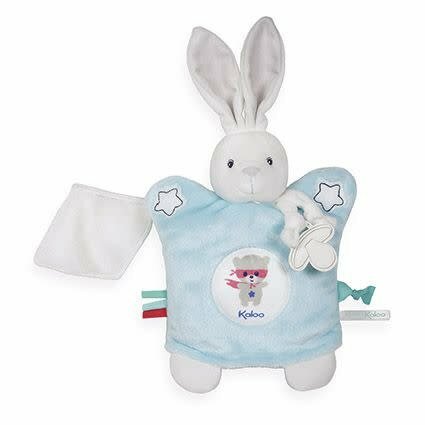 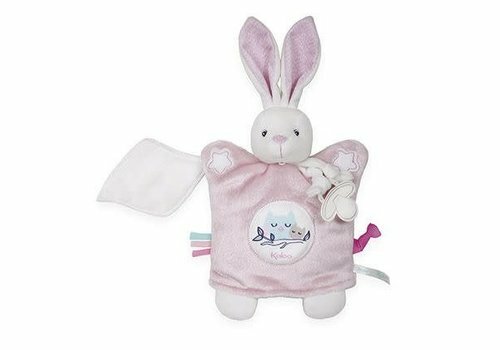 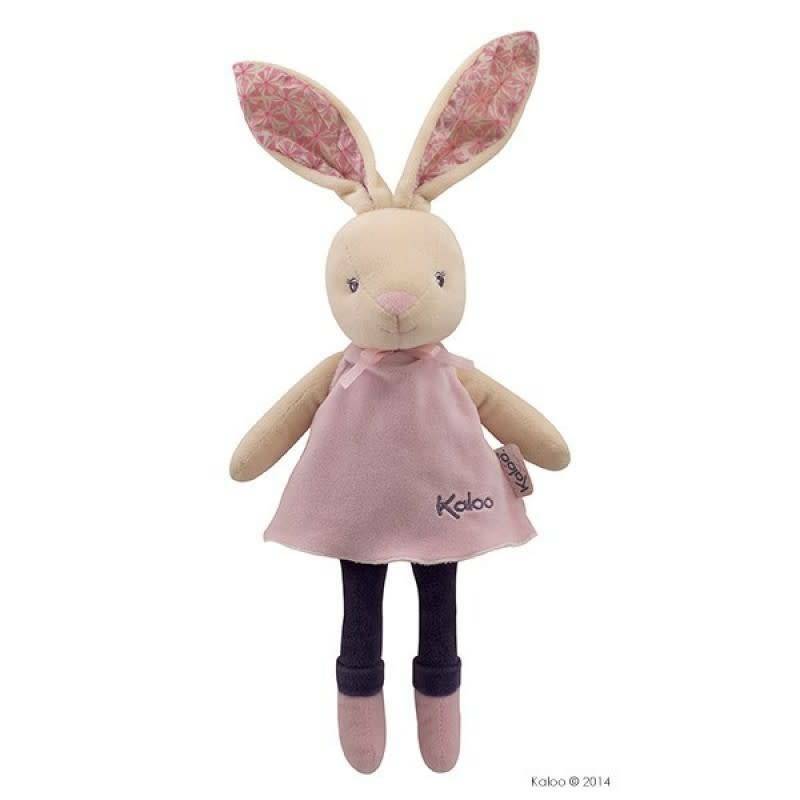 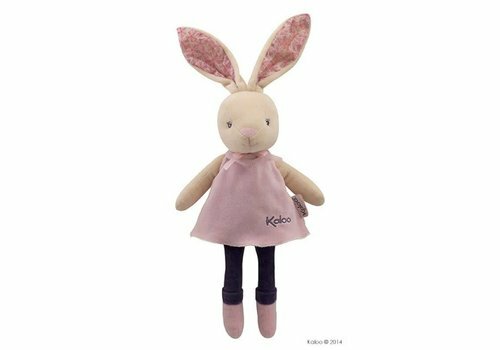 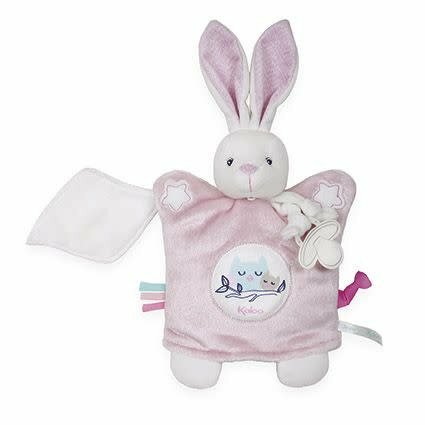 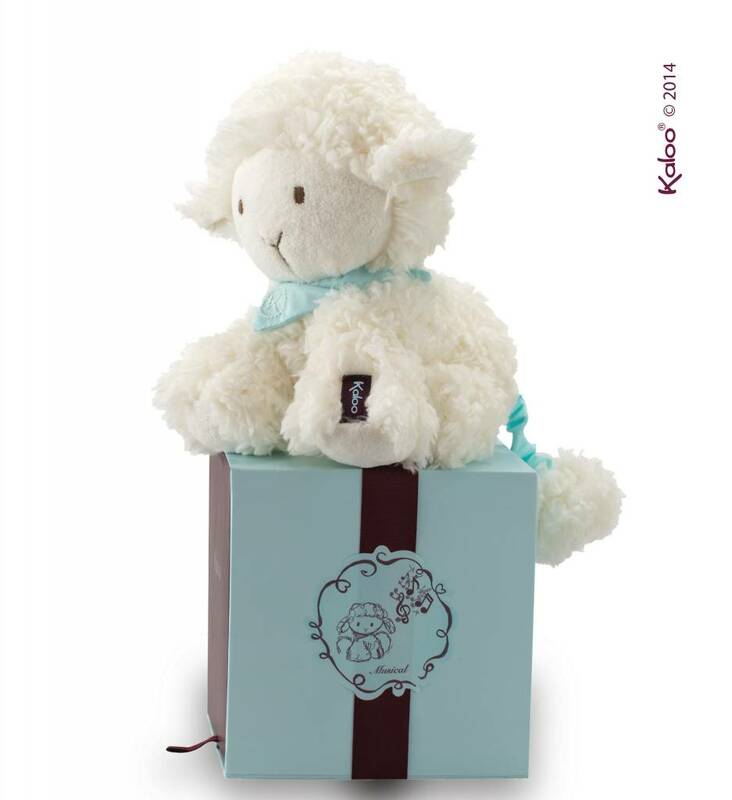 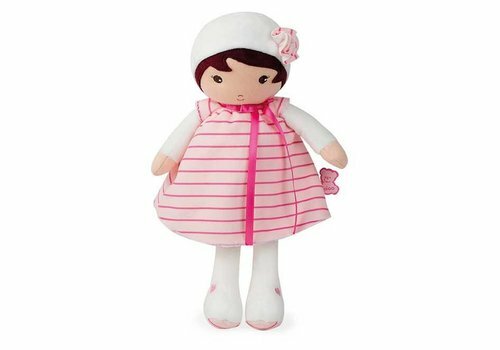 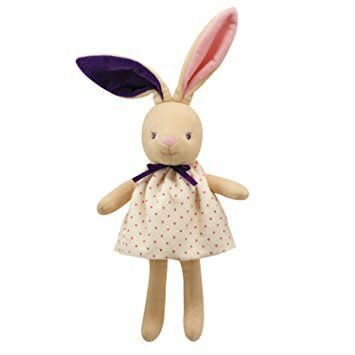 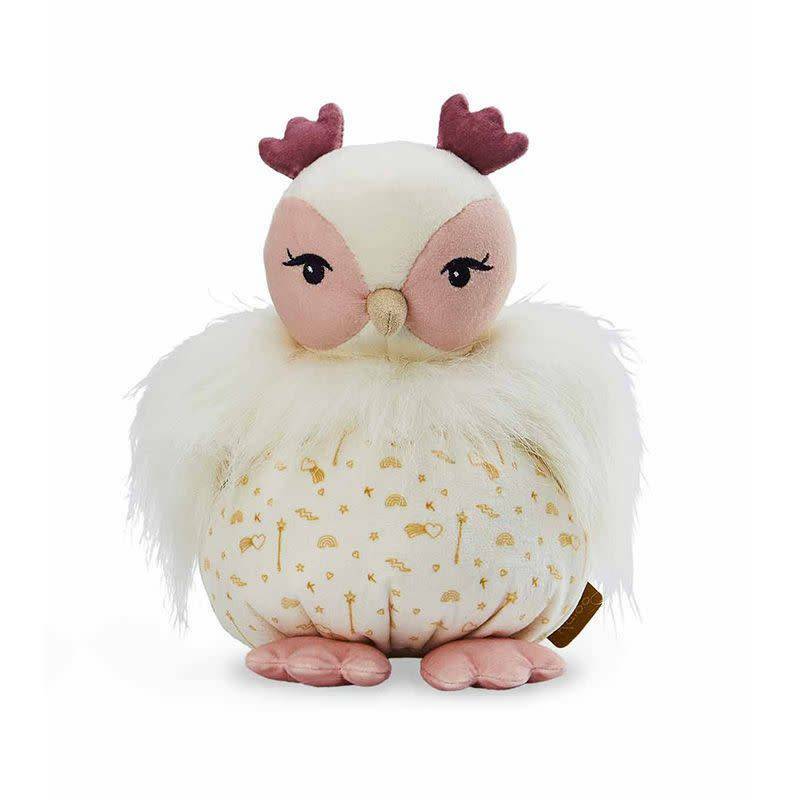 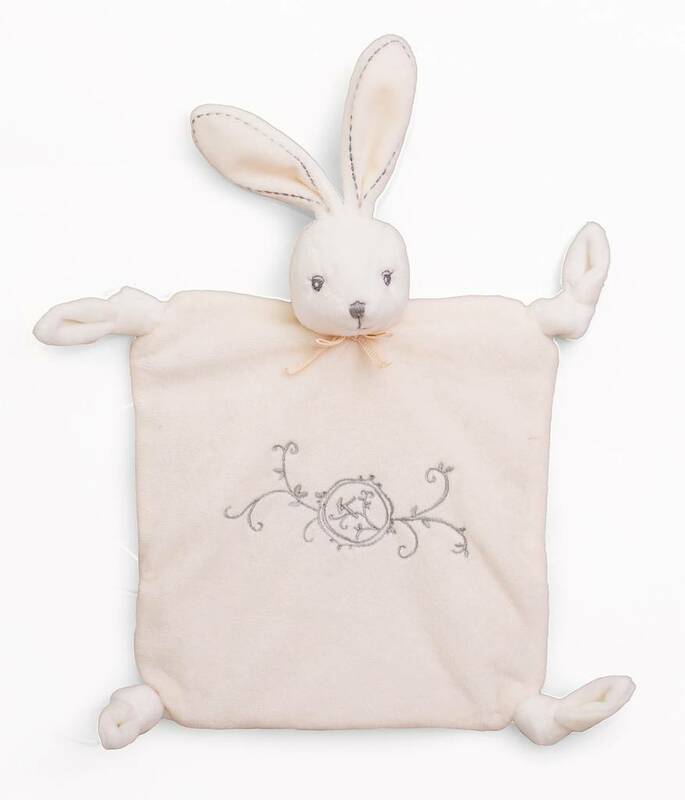 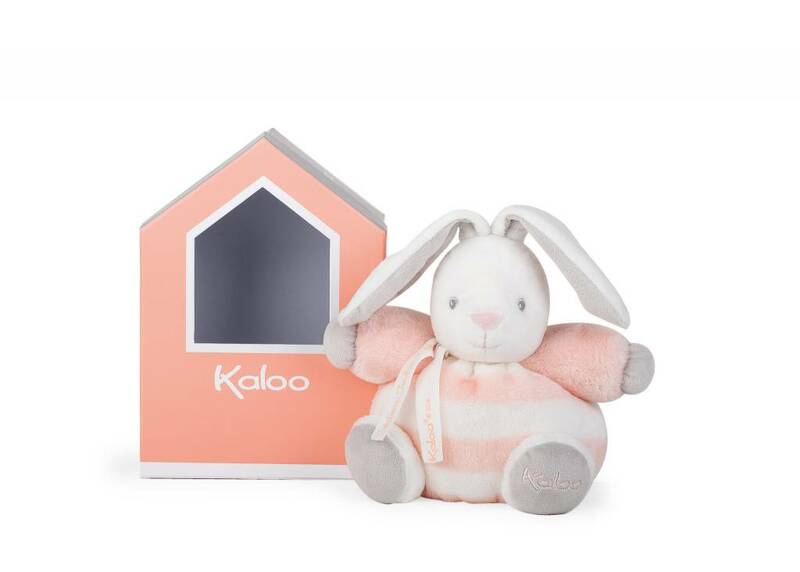 The Kaloo peach rabbit is perfect to give as a birth gift. 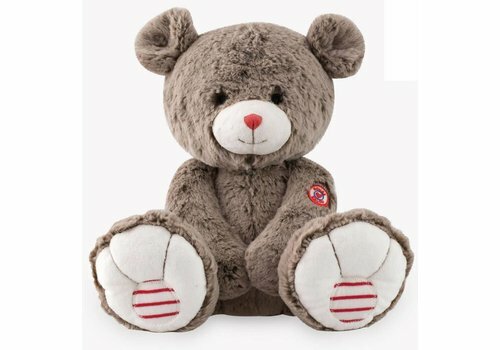 He will be the first companion of your child. 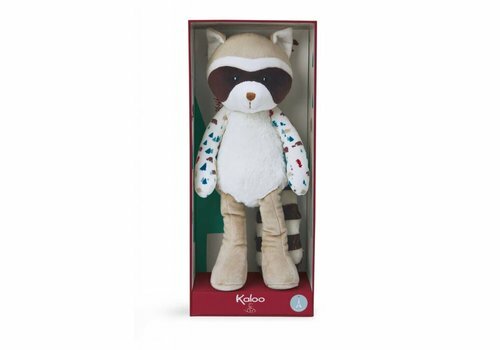 Here is an adorable plush musical Kaloo. 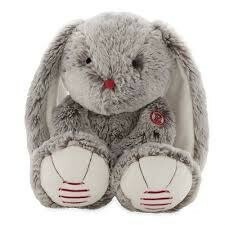 The rabbit plays a nice music when we pull on his tail.